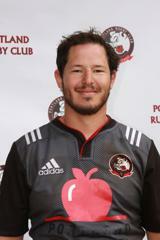 The Men's affiliate of the Portland Rugby Club was established in 1961. 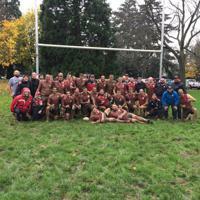 Over the years, the men's side has competed regionally, nationally and internationally. 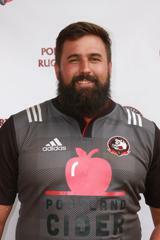 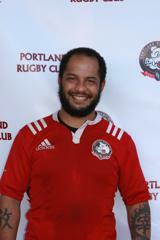 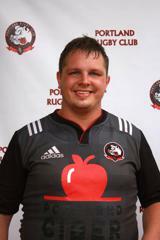 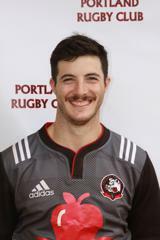 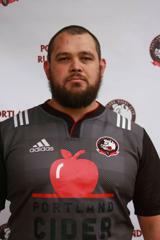 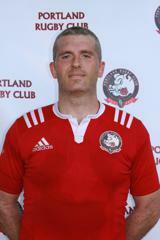 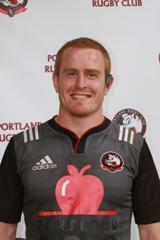 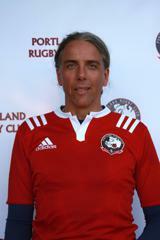 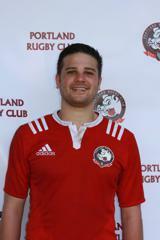 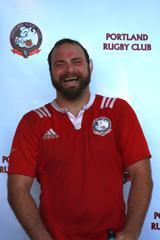 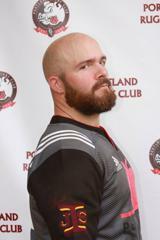 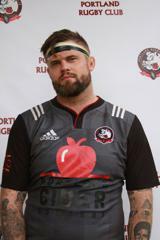 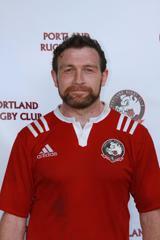 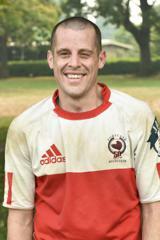 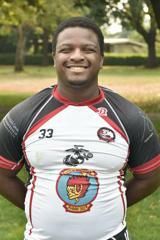 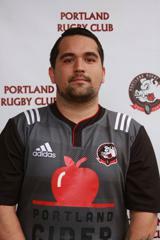 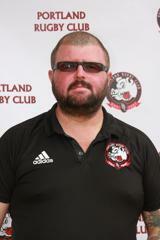 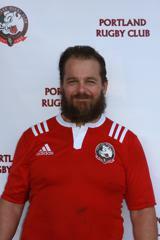 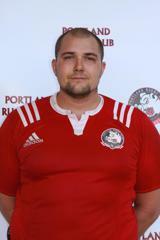 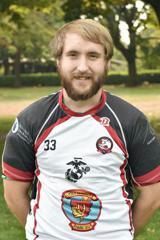 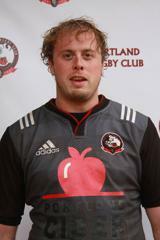 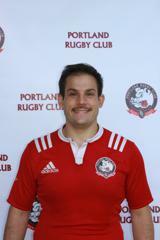 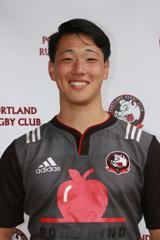 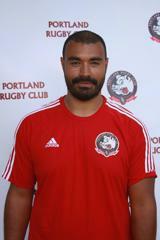 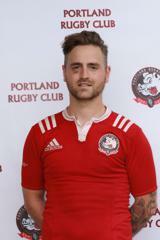 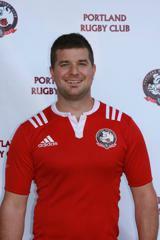 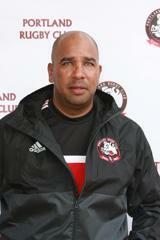 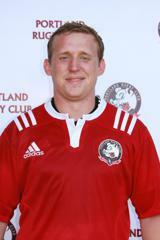 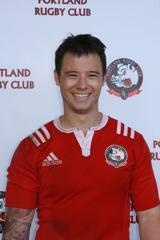 The men currently compete in the Pacific Northwest Rugby Football Union (PNRFU). 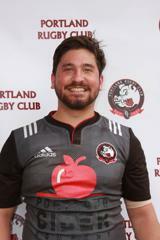 At the conclusion of the 2015-16 season, the men's first XV became PNRFU Division 2 champions and now compete at the highest level in the Pacific Northwest. 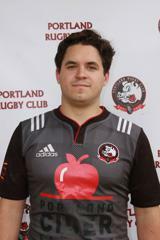 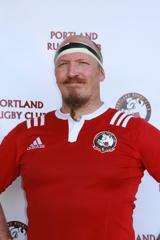 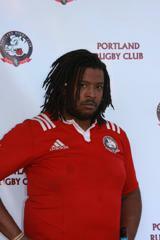 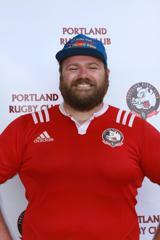 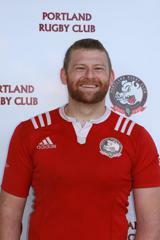 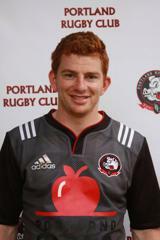 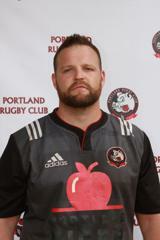 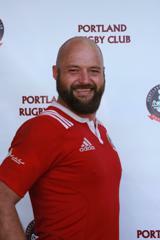 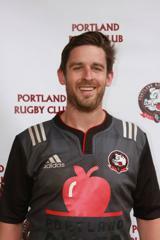 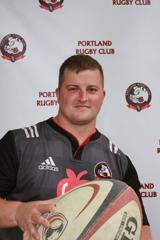 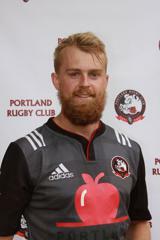 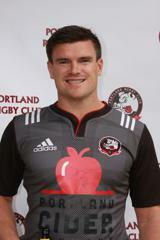 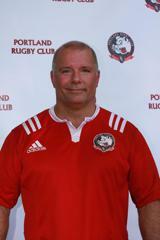 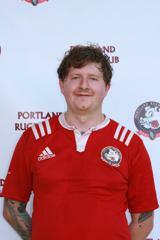 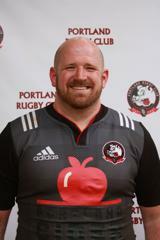 Interested in Playing with the Portland Rugby Club? 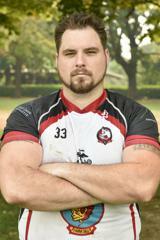 We're always looking for new and experienced players to start training. 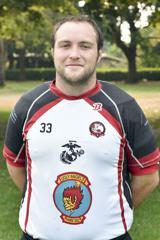 If you are interested, reach out to our recruiting officers.